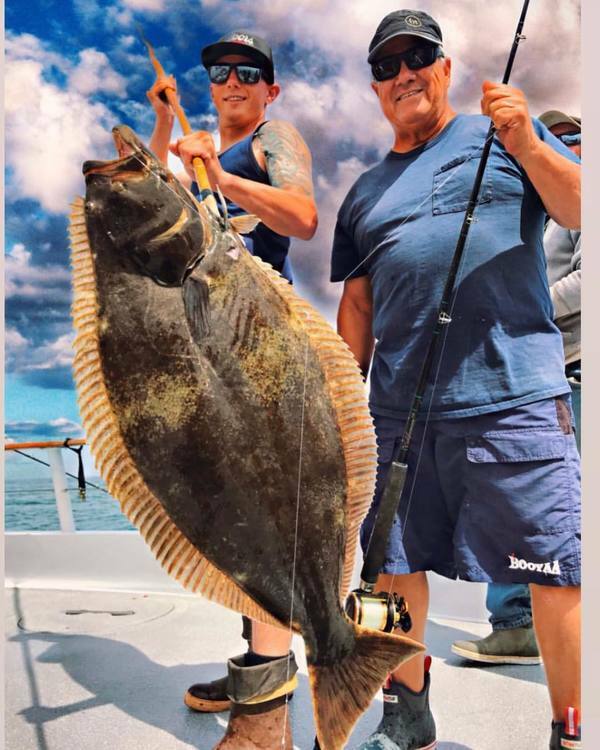 The Dolphin AM trip caught 157 Rockfish, 3 Sculpin, and 3 Sand Bass for 33 anglers. The Dolphin PM trip caught 64 Rockfish and 3 Sculpin for 19 anglers. 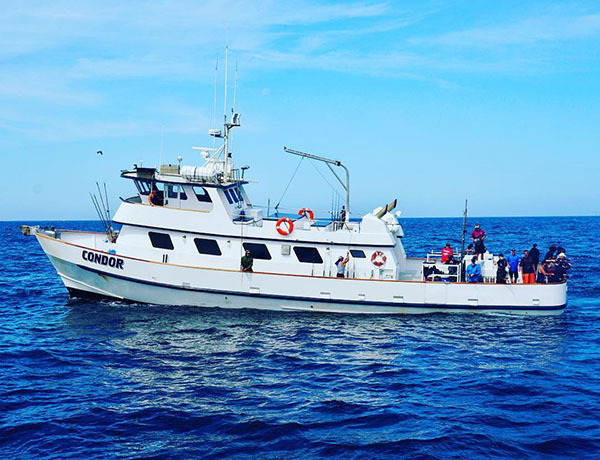 The Condor finished up with 45 Yellowtail and 55 Bonito for 11 anglers on their 1.5 day Offshore trip! The Liberty finished their full day trip with 167 Yellowtail and 14 Bonito for 41 anglers.